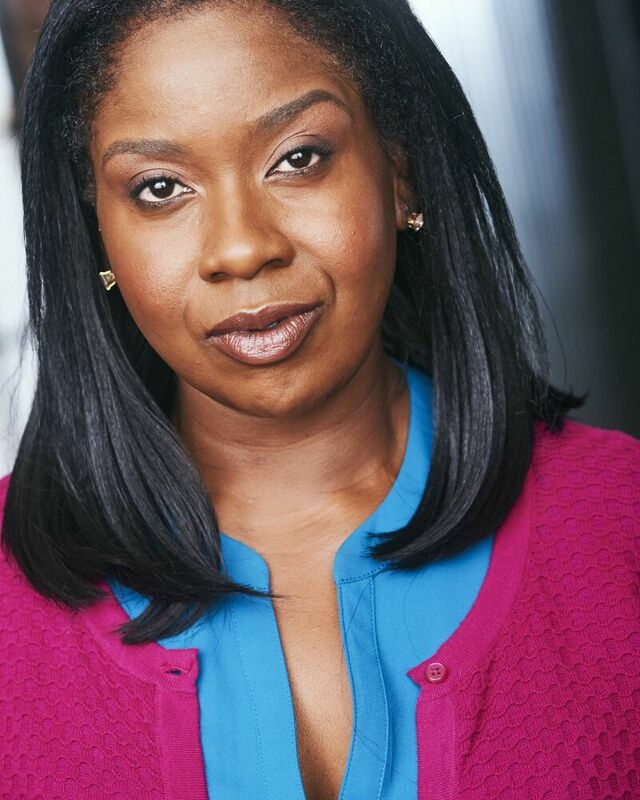 LaNisa is a Los Angeles based actor with over two decades of experience in both theatre, voiceover work and television acting. She has also worked in London, Chicago and Singapore appearing in highly stylized comedic roles and dramatic roles. Due to her wide range of experiences, LaNisa has been able to focus on what she is most passionate about while teaching. She specializes in acting techniques, script analysis/ character development and loves challenging her students to venture outside of their comfort zone. Additionally, LaNisa uses her experience as a content producer to help students develop their own brand and to understand the industry.